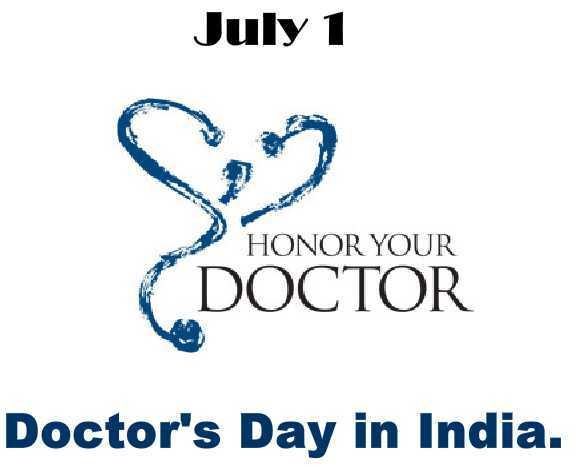 Doctor’s Day event is first ever historical initiative, pioneered by Guitarmonk Social, wherein we visit and thank role model doctors/opinion leaders of medical fraternity, through live musical greetings, gifting bouquets and our specially produced music therapy Album Gift for Doctors. Doctor’s Day Celebration became the 1st ever successful social concept and initiative of the times and a pioneer social event at a PAN India. The event was further honored by Health Ministry and participated by various responsible brands.